Every company could tremendously benefit from a social media presence. After all, with billions of people on social media, there are huge built-in audiences. And while creating posts across a variety of platforms is a great idea, it’s only effective for so long. Instead, more companies are looking to others to do their advertising for them. These influencers are bloggers or social users with access to a massive audience. Generally speaking, influencers tend to straddle the line between marketers are media personalities. Make no mistake, the influencer market could make a huge difference for your business. But if you’re going to enlist the aid of influencer marketing companies, you’ll want to follow others’ examples. Here are the 7 golden rules that media influencer companies use. Sure, you could certainly do that. And depending on the size of your business and your marketing budget, it may not be a terrible idea. But companies that successfully leverage influencers understand WHY these personalities work. At its core, the influencer market can be boiled down to one key principle. People trust their peers more than they trust the words of an advertiser. Makes sense, right? You’re more likely to trust your friend than a commercial you see on TV. An estimated 92% of people rely on recommendations from friends according to Nielsen. Audiences have a special connection with influencers that most brands don’t. If you’re a smaller business, you may not have a lot of experience with analytics and data management. That’s okay. There are tons of companies that can help you with that and translate the figures. One thing is certain, however: you will need those figures. Your analytics determines your best course of action for advertising. Make sure you’ve got a clear picture of your audience accordingly. 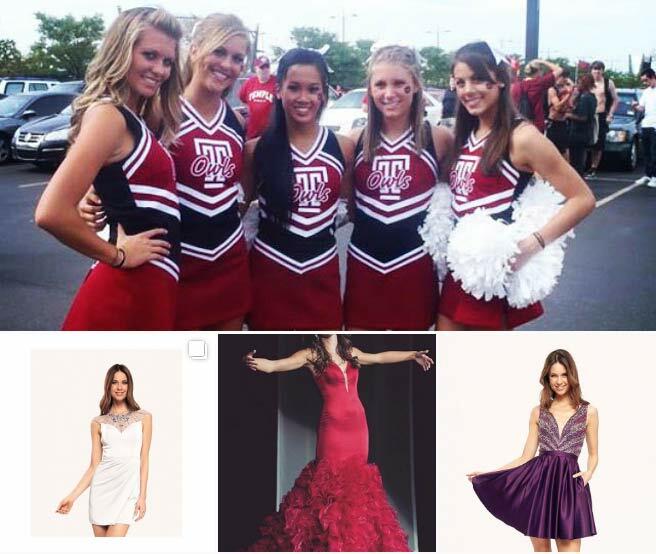 Example: If you were a prom dress company, an absolute home run of an influencer marketing program would be to enlist cheerleader influencers to promote your dresses. You need to examine your audience so you pick the right influencer marketing company. 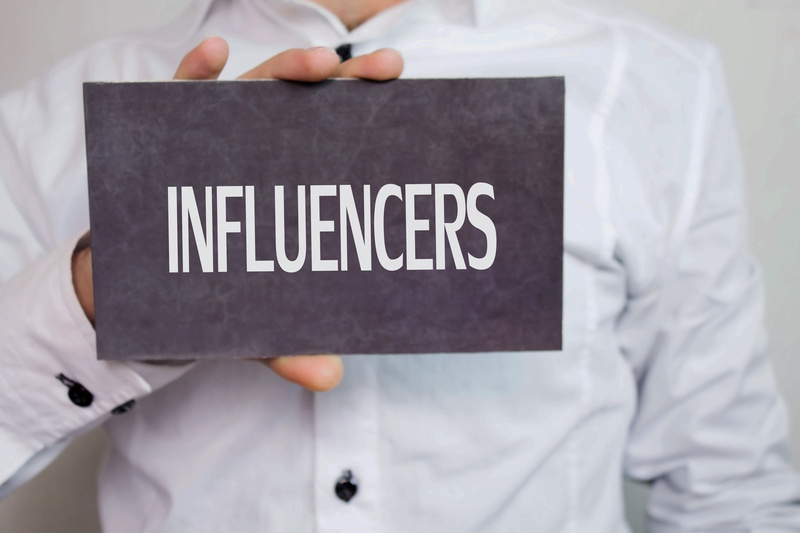 An influencer needs to already have a connection with your target audience. Each factor plays a huge role in finding the perfect influencer marketing companies. Before you begin your campaign, make sure you take some time and set goals. At the end of the day, one person’s success could be a failure to someone else. Think about what you really want to work on. Hiring the right influencer company is a tricky situation. You’re going to need to make sure you get your money’s worth, so treat your research like an interview. Reach out to a marketing firm and ask for a consultation. Most will offer a free consultation, which you should make the most of. You’re not just paying for their services. Instead, you’re essentially paying for access to their audience. These companies understand their value, and so should you. Here’s the deal: not all social media channels are equally effective. You’ll want to make sure that you’re picking the right one(s). Your analytics should generally tell you which social channels your audience prefers. This is where you’ll want to channel your energy. Make sure that you’re using a platform that audiences use — and use regularly. After all, there’s a huge difference between Facebook’s 2 billion users and something like Mastodon or Vine with a comparatively small user base. It’s also a good idea to get more creative and use channels like Instagram and SnapChat. While both are fairly new, their audiences are growing on a steady basis. You may even choose to work with a blogger. After all, blogging is still a massively booming business, and they tend to interact more with audiences. Advertising, like anything in business, is all about experimentation and learning as you go. It’s just as important that you understand what didn’t work with your campaign as what did. Think of these instances as less of a failure and more of a learning experience. Successful companies learn from their past mistakes and use them to grow stronger. It’s always a good idea to hold a postmortem after your campaign. Get with your influencer and go over the figures. Ask for their input specifically. See what their expectations were and whether they were met. You may be surprised by how much info you can glean from simply learning from a ‘failed’ venture. This is where your defined goals from rule #2 will come into play. It’s time to get back into an analytical mindset and see how you did. Remember, it’s okay if not everything worked out the way you anticipated. Use your analytics to determine how your campaign ended up overall. Ideally, your user base should have grown or your sales should’ve increased. Of course, your overall goal isn’t the only important factor. Check out what channels got you the biggest ROI. Some formats, such as video, may perform better than your average social post or blog. Successful marketing companies understand how analytics function as a form of research. This is a great rule to follow if you’re intending to use the help of influencer marketing companies again. This can’t be overstated enough: always, always, always disclose when a post is sponsored. It’s illegal to do so and can affect your SEO and SERPs. Be smart. Research the law and check out the FTC’s reports and recommendations. These are the biggest guidelines most influencer marketing companies use. Using these 7 rules should help you craft the perfect influencer marketing campaign. But if you’re still looking for a bit of help, don’t be afraid to reach out and contact us. We love helping Chicago businesses succeed! Whether you’re looking for more viewers, engagement, or just want analytics, we can help. Let’s work together and make your next influencer marketing campaign a success! And don’t forget to sound off in the comments and let us know what you think. 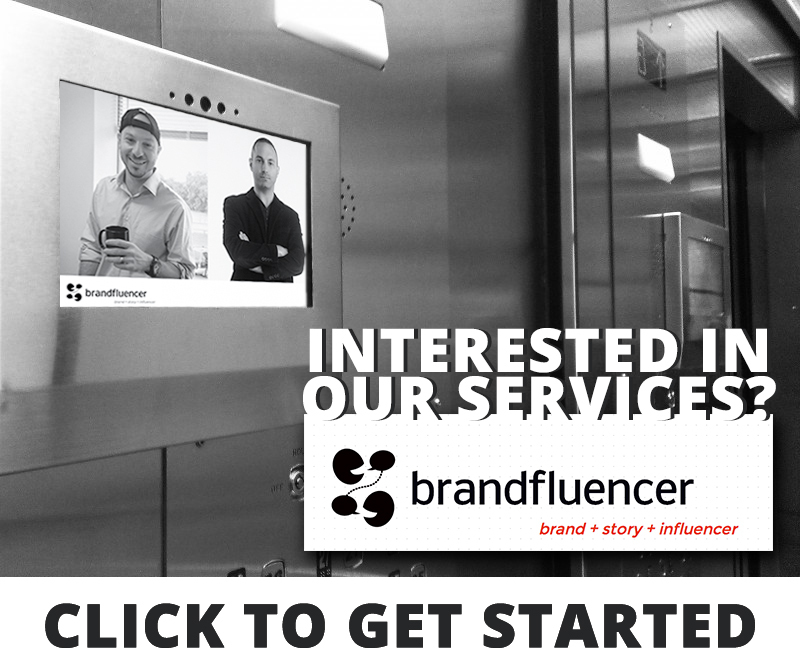 Your opinion matters, so let us hear what you did to foster a successful influencer campaign.